The following servers are currently available. Click on the name of the one that interests you for more details... and don't forget to register if you haven't already done so! How to play: register on the whitelist! 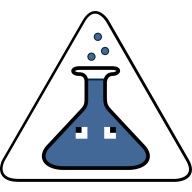 A whitelisting system is in place to better protect the creations of the players. 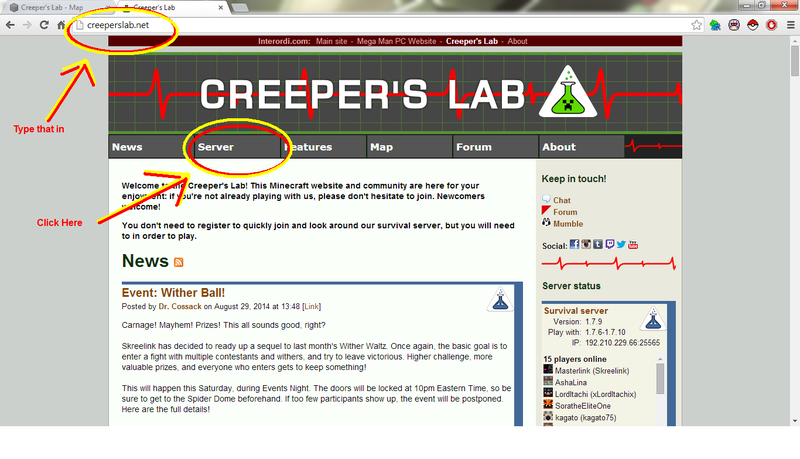 You need to register to access most servers; the minigames and UHC modes are available to all. 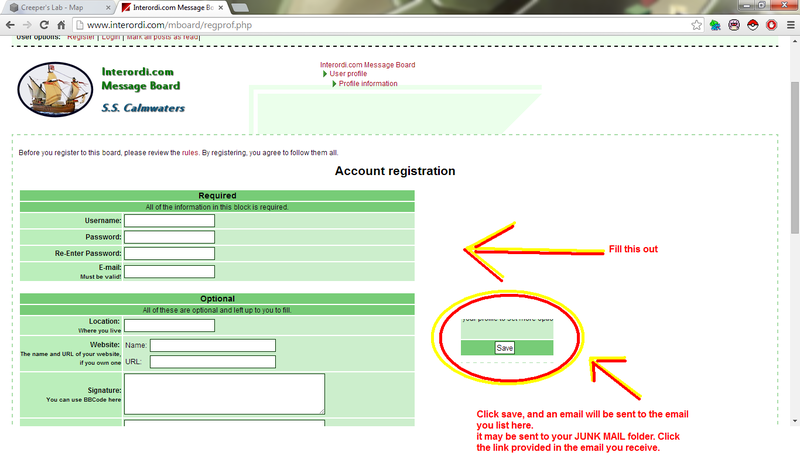 Registering takes a few seconds only and is fully automated: you don't need to wait for an admin to approve you! Register an account on the message board. 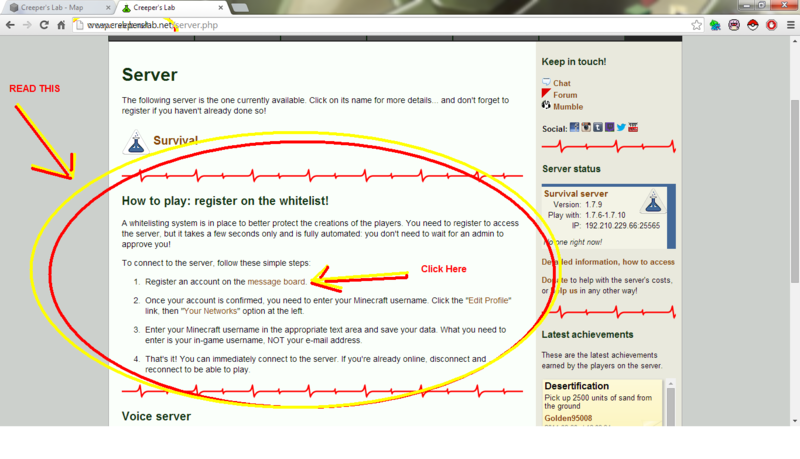 Once your account is confirmed, you need to enter your Minecraft username. 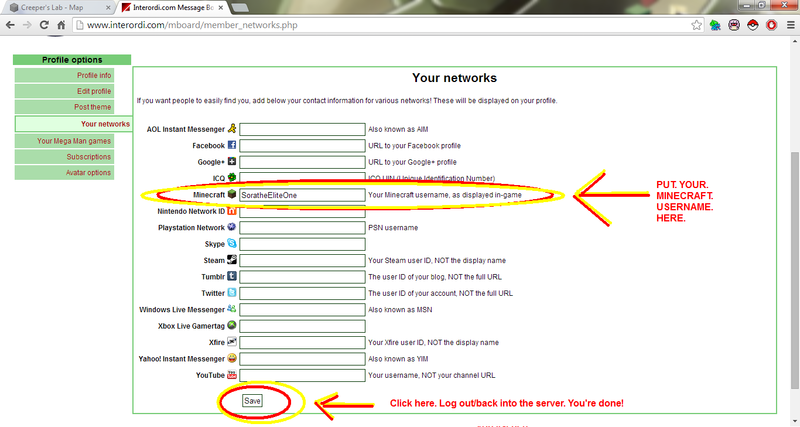 Click the "Edit Profile" link, then "Your Networks" option at the left. Enter your Minecraft username in the appropriate text area and save your data. 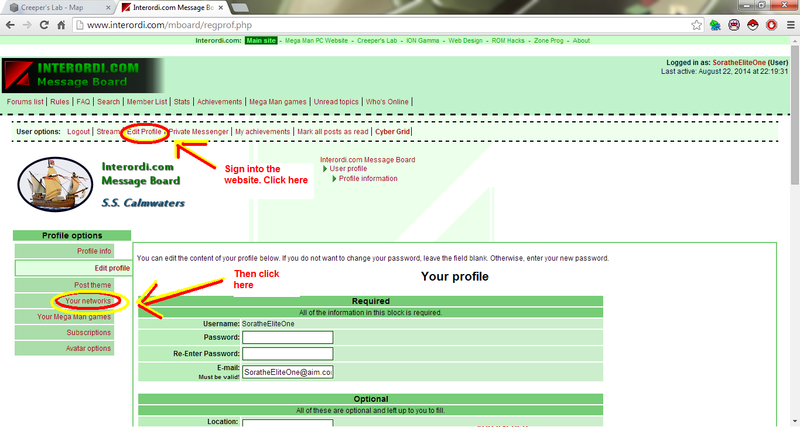 What you need to enter is your in-game username, NOT your e-mail address. That's it! You can immediately connect to the server you want. If you're already online, disconnect and reconnect to be able to play. We've got a Discord server to allow you to talk directly with other players! Its text chat is also linked directly with the in-game players!